I thought it was great!! 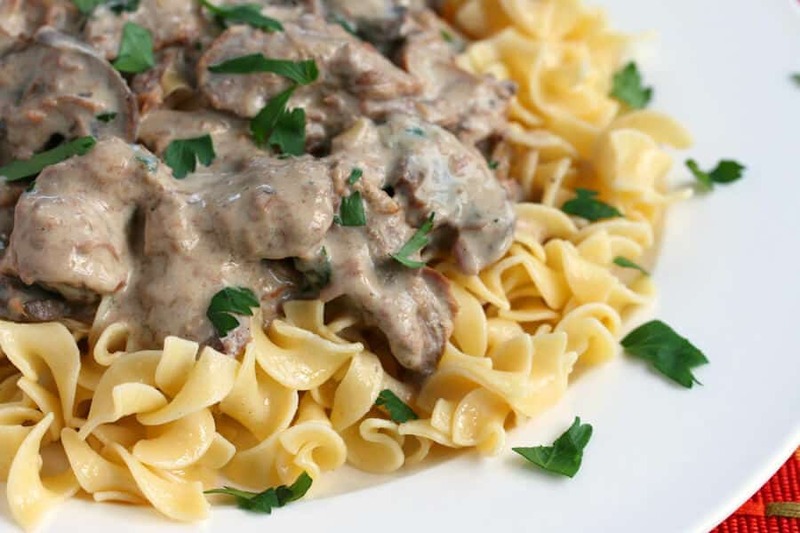 I have tried a lot of stroganoff recipes and I think I like this one best. I did omit the nutmeg and clove only because I don't prefer those spices. I did add some sliced mushrooms because I love mushrooms. 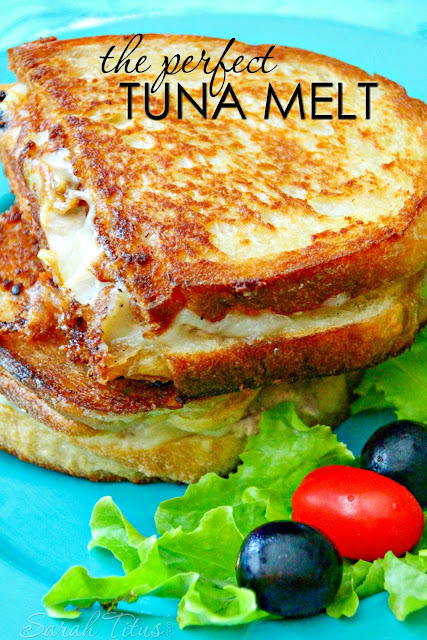 It turned out fantastic and the whole family loved it. Next time I think I will use beef broth rather than water. Stir the soup, broth, Worcestershire, garlic and black pepper in a medium bowl. Place the mushrooms and onions into a 6-quart slow cooker. Top with the beef. Pour the soup mixture over the beef.